Love your pets but cannot their odors, hairs in your home? No worries, a pet upright vacuum will be a great solution. Pet upright vacuum takes whole-home cleaning to a whole new level by delivering maximum suction power for thoroughly cleaning the home from top to bottom. Be a perfect pet owner with the help of a pet upright vacuum. Get big pet cleanup power in a small package with the BISSELL PowerGlide Pet Bagless Upright Vacuum. The unit comes equipped with Lift-Off Technology, allowing you to take cleaning where you need it most with both an upright vacuum for whole rooms and an easy-release portable vacuum for stairs and more. With the Multi-Cyclonic Separation to maintain powerful suction, there is no loss of suction. And the multi-level filtration helps reduce allergens. 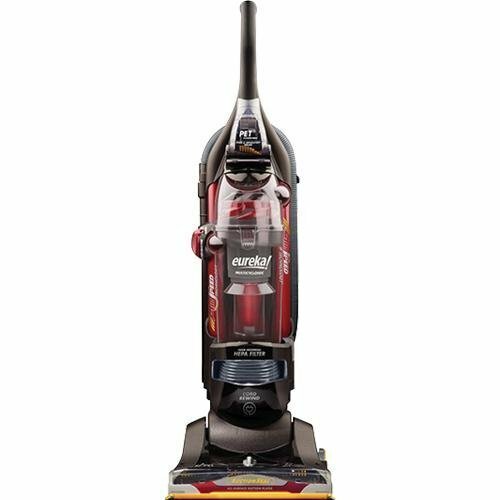 You will get maximum suction power for thoroughly cleaning the home from top to bottom with the BISSELL Lift-Off Multi-Cyclonic Pet Upright Vacuum. The unit comes equipped multi-cyclonic system and a powerful 12 amp motor, effectively removing pet hair, dust, dirt, and dry spills from both carpets and bare-floor surfaces. With stretch hose and onboard attachments above-floor cleaning is a snap. Pet Hair TurboBrush, crevice tool, and upholstery/dusting brush included. 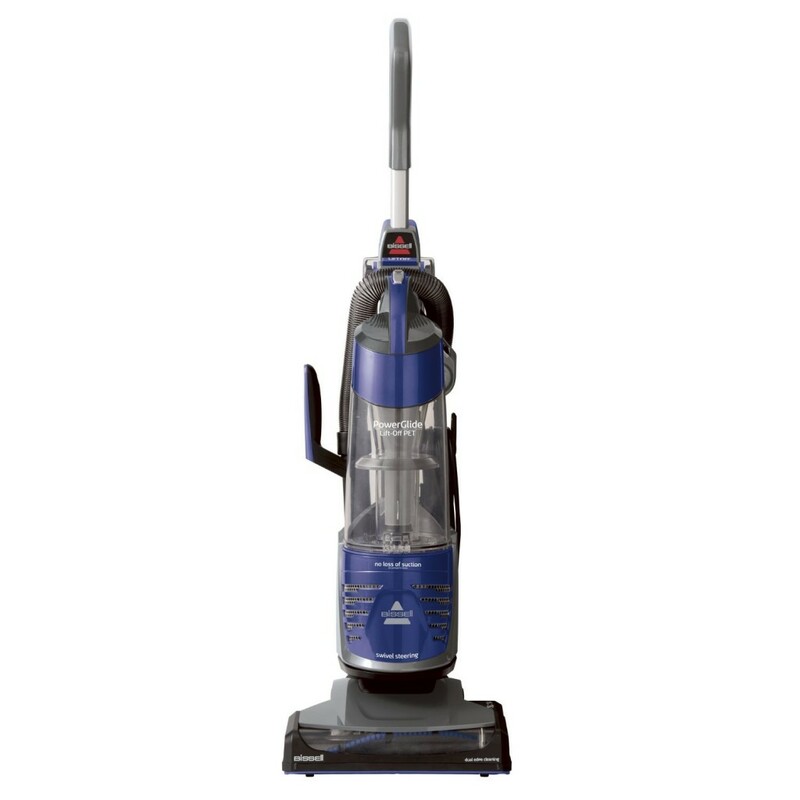 Pick up pet hair and liter from carpets and bare floors with the Eureka SuctionSeal Pet Bagless Upright Vacuum. The Eureka unit has concentrated suction for maximum cleaning on carpets and barefloors. It comes with wide tubes that increase the amount of airflow to ensure superior suction & cleaning. An odor absorbing HEPA filter is also included to eliminate pet odors and reduce allergens for a cleaner home. 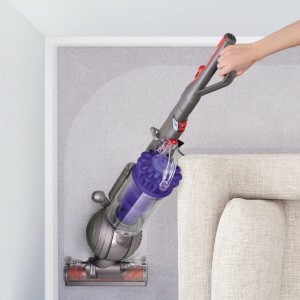 Amped up with pet hair grabbing tools, the Hoover WindTunnel MAX Pet Plus Multi-Cyclonic Bagless Upright provides the maximum cleaning power for efficient cleaning result. WindTunnel® MAXTM Technology delivers 3 channels of suction to remove dirt with less scatter while 12 cyclones separate particles of dirt. Its folding handle allows for easy, convenient storage in compact spaces. Great for powerful all-around dirt and pet hair removal, the Dyson DC41 Animal Upright Vacuum Cleaner with Tangle-free Turbine Tool is great for any pet owner. Its head comes with an active base plate, which self-adjusts automatically for optimal contact with all floor types. With the patented Radial Root Cyclone technology, there is no loss of suction. The unit also comes equipped with Ball Technology to help you steer with ease. Lightweight for easy use.